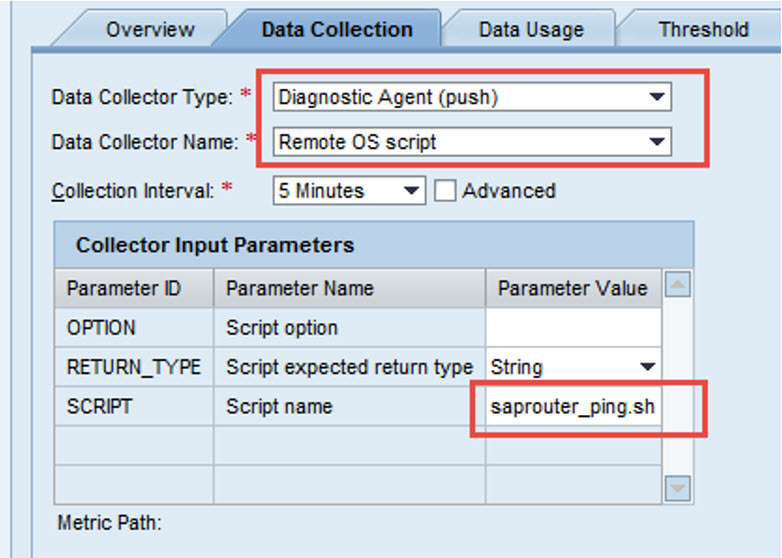 This guide is designed to walk you through the process of configuring Remote Operating System Script Monitoring within Solution Manager. 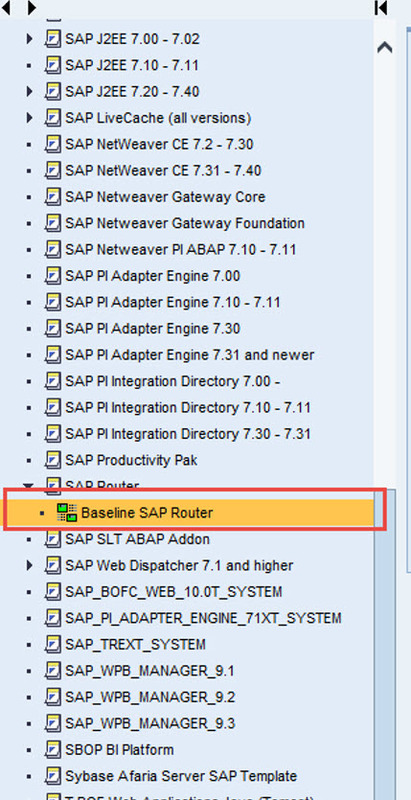 The guide will show you how to perform the process for monitoring SAP Router. But it can be adapted to execute any script remotely for any application required. This is an extremely powerful metric, it provides to ability to monitor almost anything on the the OS level of a system. You are only restricted by your ability to write a script. 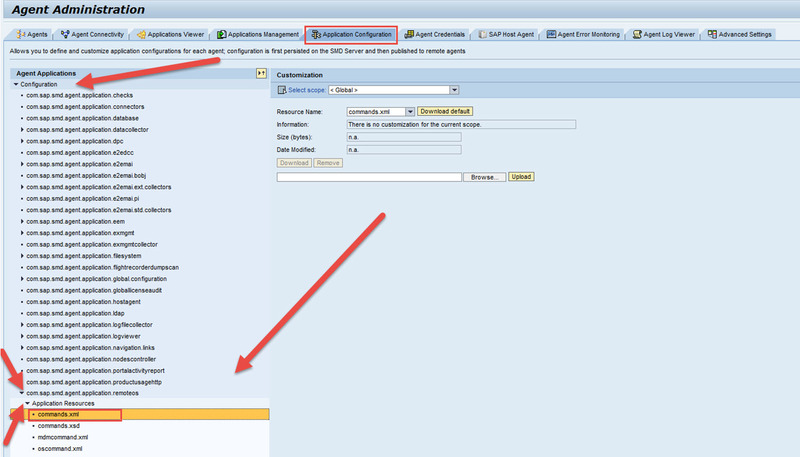 The guide was created within Solution Manager 7.1 but the steps are basically identical within Solution Manager 7.2. The only difference will the the look and feel of the screens, the locations of each activity are exactly the same. 1. 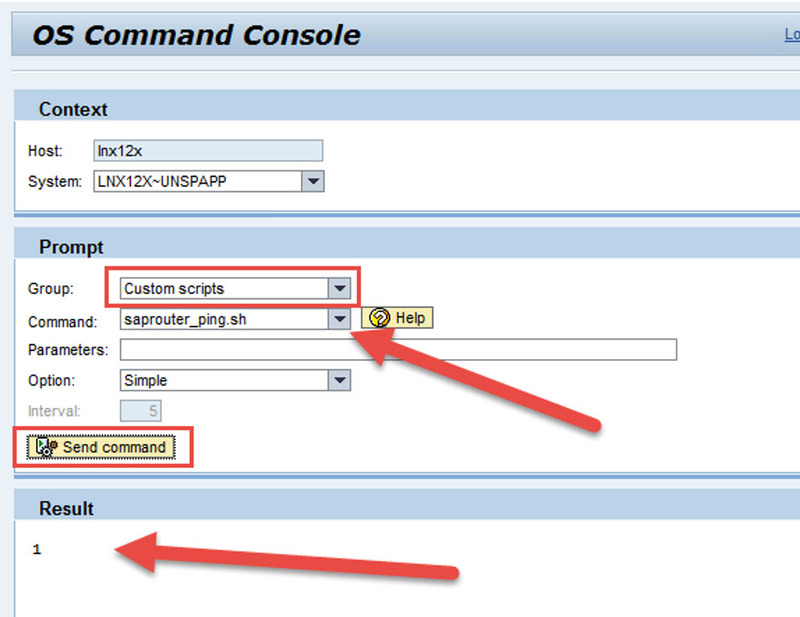 The first step is to create a custom script that Solution Manager will execute. 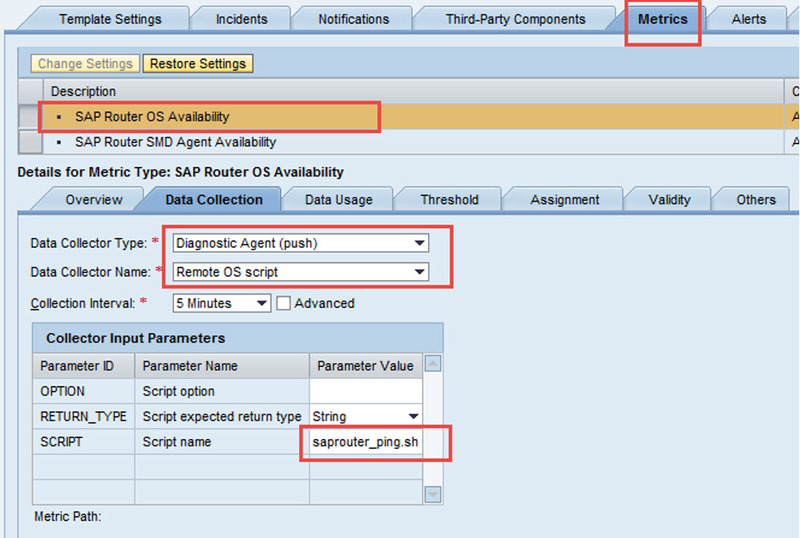 In this example we are creating a script that is using NIPING to check the status of SAP Router on the OS. Write the script to output specific results based on success or failure, the results are needed for the Threshold to have meaning.i. In this case the script will output a 1 if it is successful and a 0 if it fails. The content of the script we are using is below. 2. Store the custom script in a new directory called “custom_scripts”. This Directory must be stored on a Host that has a Diagnostic agent installed. 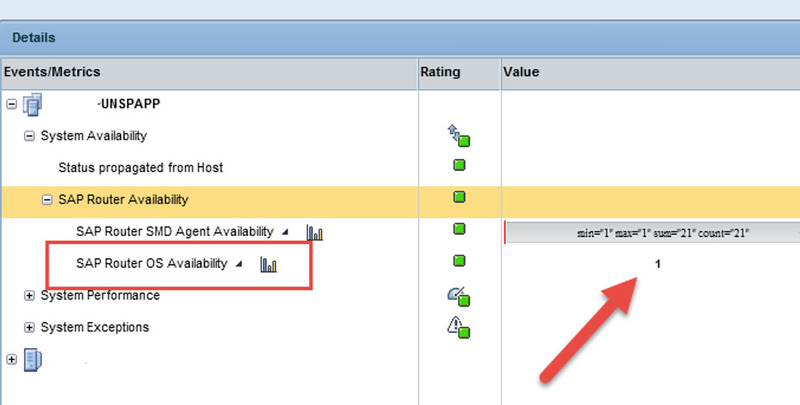 In this case it is on the host that SAP Router is running on. 4. Make sure, that you script runs without user interaction. 5. You only can pass one line of parameters to the script. 6. The return values of the script can only be numeric or a string. 14. Select the Host that the script exists on. DO NOT select Global, this will edit all Diagnostic agents. 15. Look for a custom commands.xml File. If one already exists, select download. 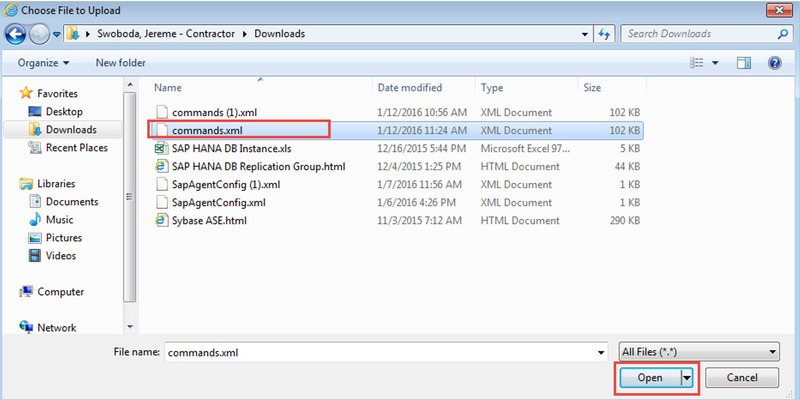 If it a custom commands.xml does NOT exist then select download default. 23. This is the section that needs to be updated to give the Diagnostic agent the location of the script. We have multiple parameters that must be updated in the commands.xml file. 24. We need to create one line for the directory that contains custom scripts with the following parameters. Example of the line below. This must be within the Command Group Custom Scripts in screen shot above. The text is case sensitive. 27. 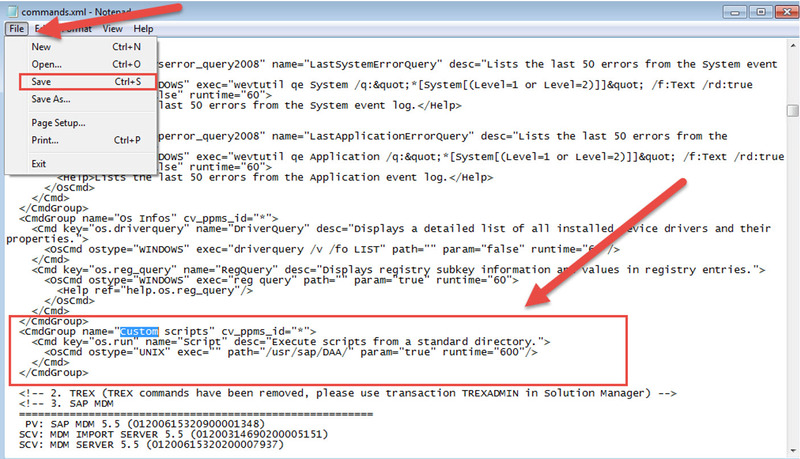 Second we need to provide the directory of the custom script under the parameter “path”, example below. Enter only the path up to the folder custom_scripts. Do not include the folder name custom_scripts. This is already known by the DAA. 28. The parameter “param” is used to either deactivate or activate the scripts located in the “path” Parameter. Using “False” Deactivates that parameter. 30. Below is the entire entry we are using for this example. Screen shot below. 32. Upload the “commands.xml” File for the agent that will be executing the script. 39. Restart the Diagnostic agents that have the command.xml file customized. 40. Anytime you add new scripts to the folder you must also restart the DAA. 6. Select the Group “Custom Scripts”a. If you don’t see this group then there is an issue with the DAA configuration. 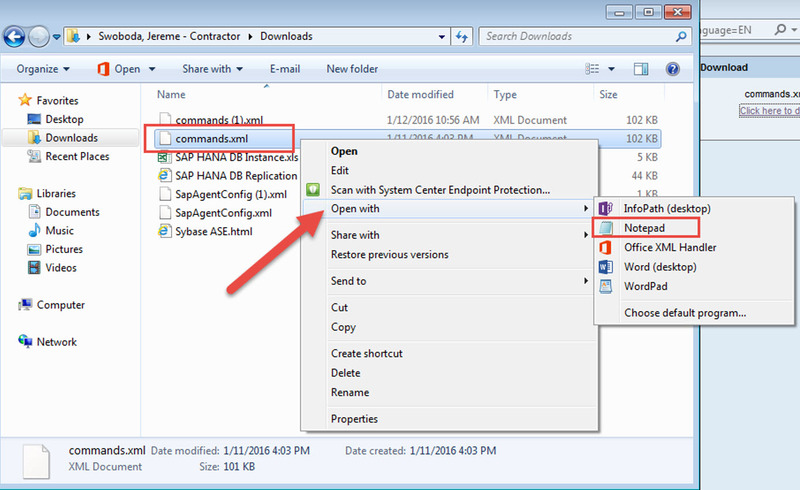 The DAA cannot access the scripts or the XML was misconfigured. 10. Look for the results you expect to see based on how the script is written. 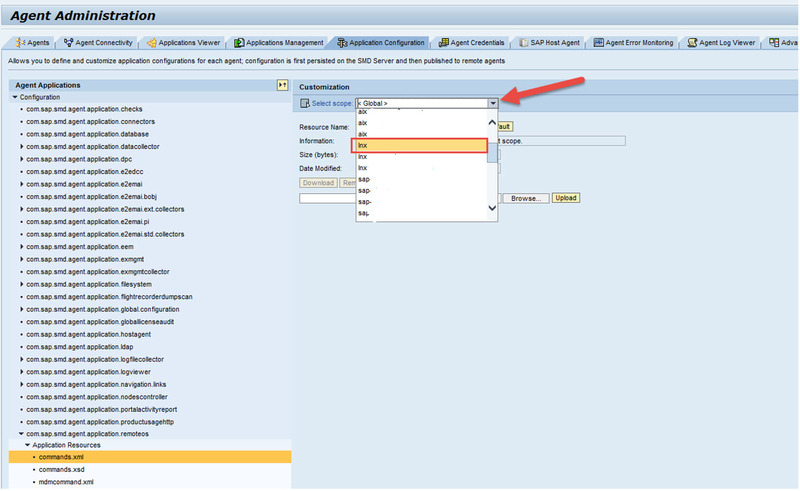 In this case we are using a metric and alert that already exist in the SAP Router Template. But a custom metric can be created to execute any custom script, using the same Data Collector, “Remote OS Script”. You will also use the same Threshold type, the values will need to match the expected results based on how the script is written. The only difference will be the name of the metric and the alert. 15. If you are using different values for your custom script, make sure you have the correct rating set for each text pattern that is expected to be output. 16. In this case 1 is good and 0 is bad so we need to setup the threshold to reflect that. 19. Select the Systems that you want to activate these alerts for.